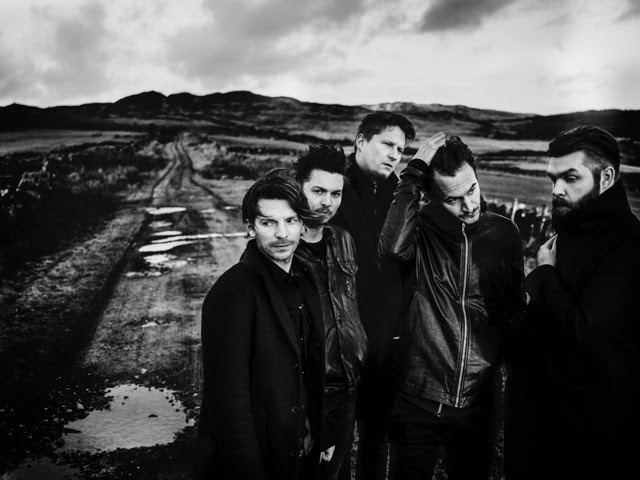 Following their triumphant return, Editors are back with a sophisticated glimpse in to their touring lives as they share the monochrome clip for Ocean Of Night, the latest single taken from their recent Top 5 UK album, 'In Dream'. Filmed at the band's sold out show at Dublin Olympia watch on as its rich aesthetic is brought to wondrous life through renowned visual director Rahi Rezvani. 'Ocean Of Night' will be released through Play It Again Sam on 11th December as a download. 'In Dream' is available now on Double Gatefold Vinyl, CD and download.